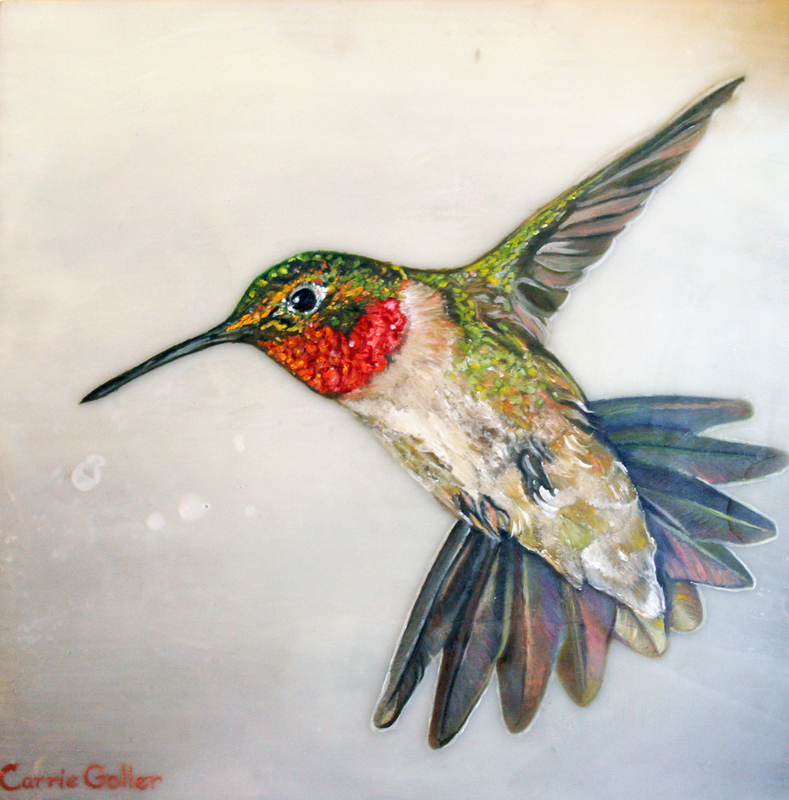 As we move through this blustery month of rain, wind, and more rain, the Carrie Goller Gallery takes time to pay homage to the little critters that live among us. Nestled in the bare branches or huddled on a wire above the streets, these blessed birdies somehow make it through the winter. Our small works rendition of these sweet creatures have been captured by Carrie in a blend of oil and encaustic medium. They have been flying off to their new homes for the holidays in leaps and bounds. We invite you to brave the weather and visit these beautifully painted birds before they are gone for the season. Several have been added to our on-line store, as well as, the gift shop at Bainbridge Museum of Art, where local artists have the opportunity to showcase their talents. Also, in the gallery we are featuring holiday ornaments, whimsical & fine jewelry pieces, prints & much more by our gallery artists...just in time for gift giving or adding to your own collection! We wish you a safe and sound holiday season!